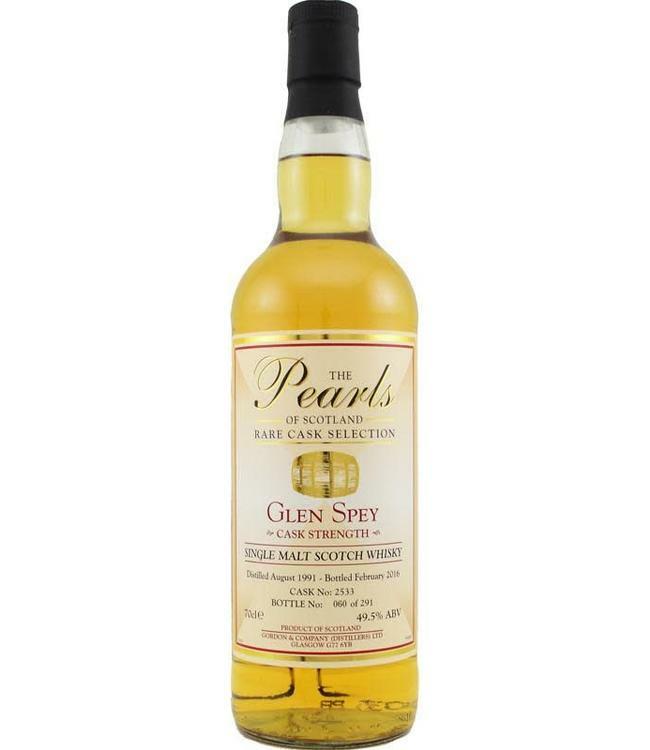 Released in the Pearls of Scotland series from bottler Gordon & Company, this 24-year-old Glen Spey single malt whisky. Due to the distillation technique, the whisky from Glen Spey is lighter and more subtle than most single malts. Bottled at 49.5%.